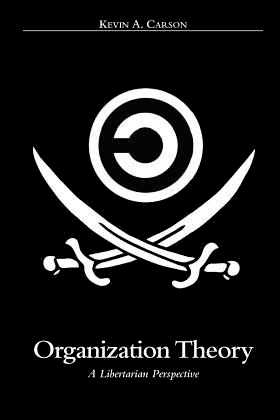 Center for a Stateless Society » Postmodern Philosophy and Market Anarchism: Allies or Enemies? 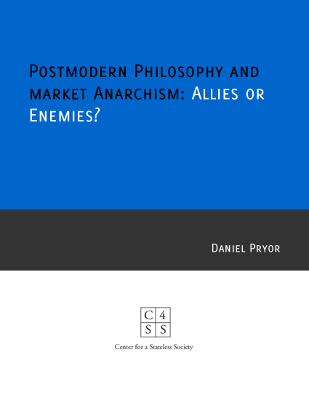 Download a PDF copy of Daniel Pryor’s full C4SS Study: Postmodern Philosophy and Market Anarchism: Allies or Enemies? 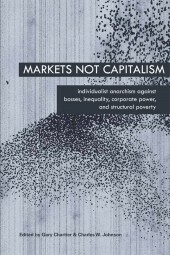 ‘Postmodern Philosophy and Market Anarchism: Allies or Enemies?’ aims to evaluate the extent to which postmodern philosophy can strengthen the case for market anarchism, as well as provide novel modes of praxis for combating power structures (including, but not limited to, the state). 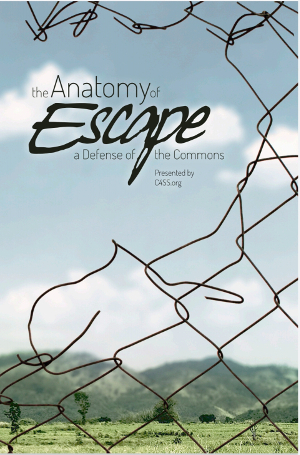 Examining the ideas of Foucault, Deleuze, Crenshaw, Derrida, Lyotard and Rorty amongst others, this paper represents a wide-ranging examination of how the two traditions can be mutually reinforcing, as well as why they are sometimes in conflict. Owing to the breadth of thinkers and topics covered, it is intended to be a preliminary foray into an area of research that holds promise for both market anarchists and those who subscribe to certain tenets of postmodern philosophy. 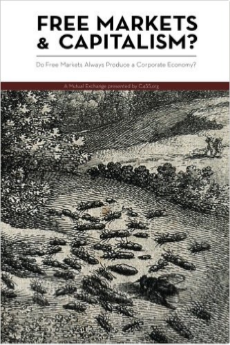 The study in divided into three main chapters, each of which critically analyzes a shortcoming in market anarchist theory before exploring the ways in which postmodern philosophy may address that shortcoming. Chapter One discusses the importance of recognising non-state forms of hierarchy, whilst Chapter Two asks how market anarchists should go about judging whether any given hierarchy is acceptable. 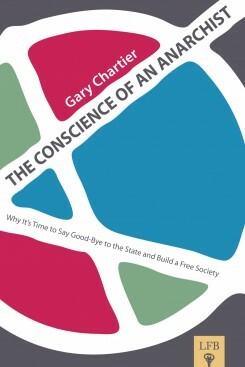 Finally, Chapter Three examines the ways in which postmodern philosophy can assist market anarchists in defending of a non-totalizing conception of society without the state.